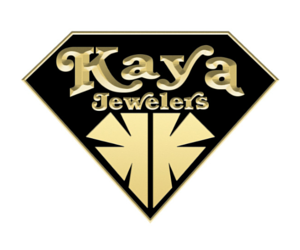 Thank you for being a Newburyport.Com Sponsor and helping us to establish a top notch group of Best of Newburyport VIP Experts. 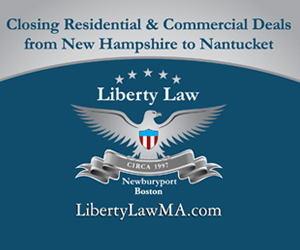 We appreciate your business and are proud to promote your business as our exclusive Best of Newburyport Expert for your general area of expertise. Our moto at Newburyport.Com is Support Local, Shop Small, Go VIP! It reflects our mission to raise money for local non-profits and drive sales for our small business owners. It is your combined sponsorship support that makes this possible. You are the businesses that we recommend to our friends, family and clients and we encourage all Sponsors to network and refer business to other Best of Newburyport Experts within the Business Directory. Please display one of the four featured banners on your website to show that Newburport.Com has chosen your business as the Best of Newburyport Expert in your field. 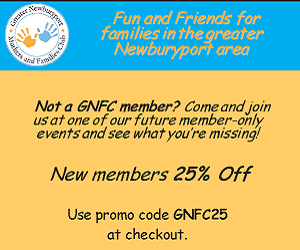 We recommend linking the banner to the Business Directory page to show that your business is part of an exclusive group of Best of Newburyport Experts. Below are four banner sizing options. Please choose the one that fits best on your website. Right click the banner you want to save and select “Save Image As”.